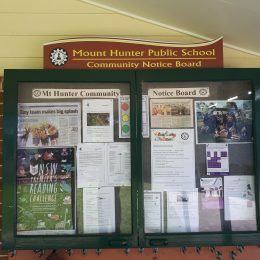 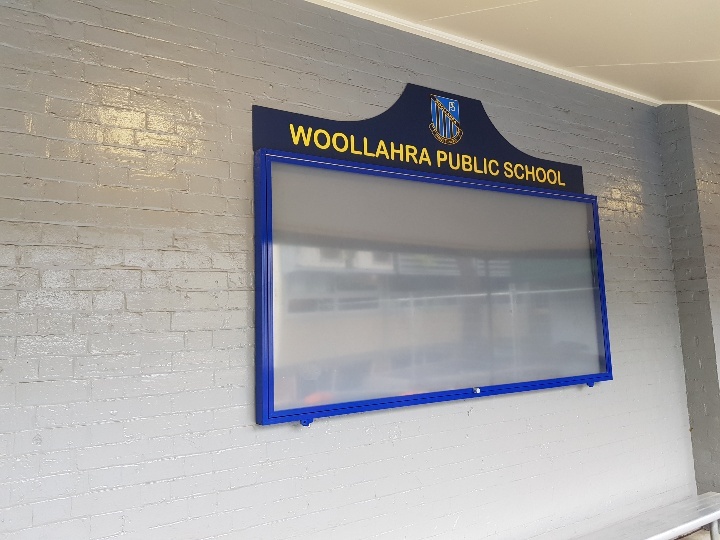 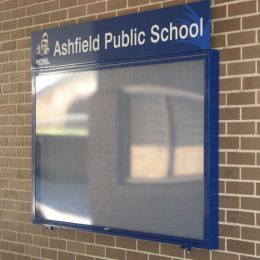 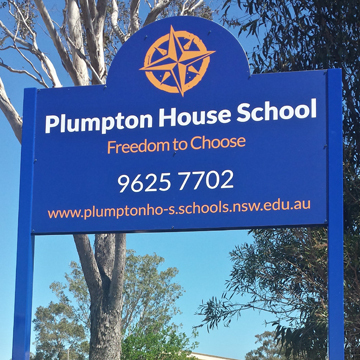 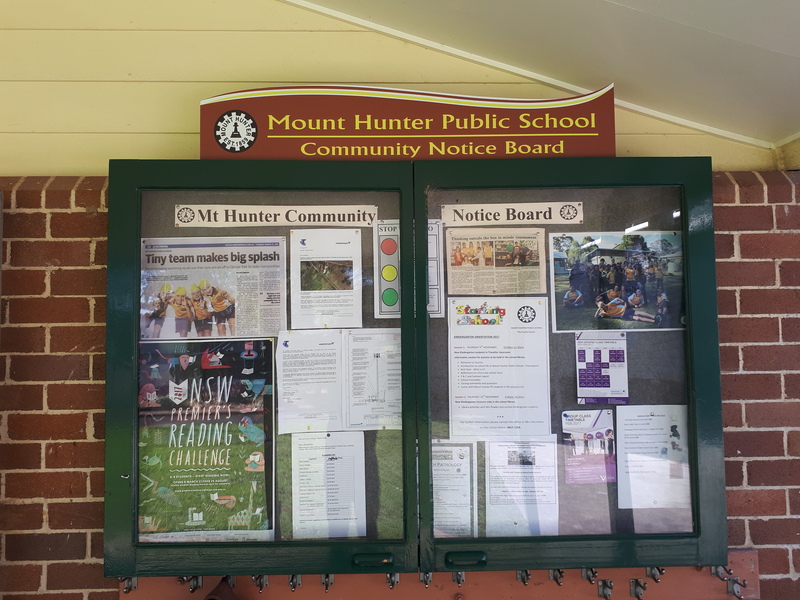 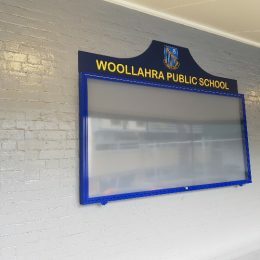 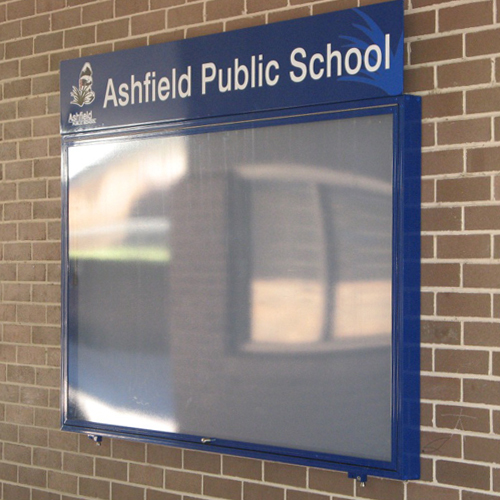 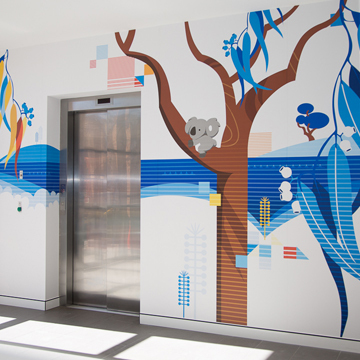 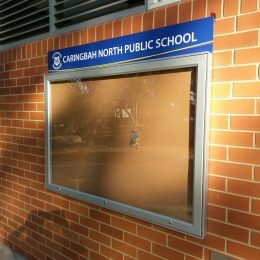 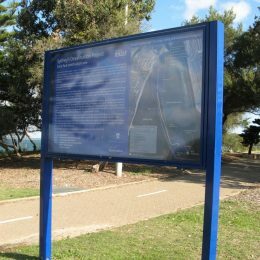 Explore our huge range of custom designed and manufactured school signs tailored to suit all educational environments. 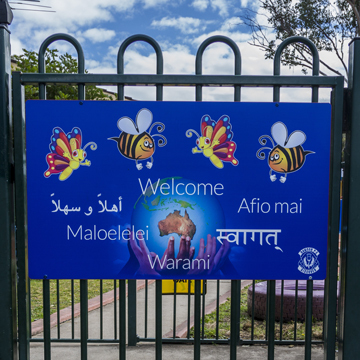 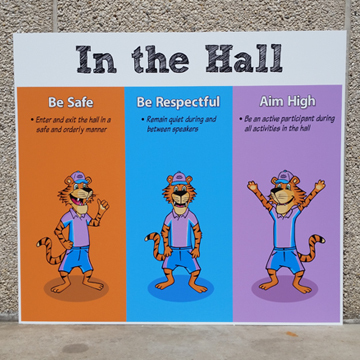 A great way to communicate important school messages with ease. 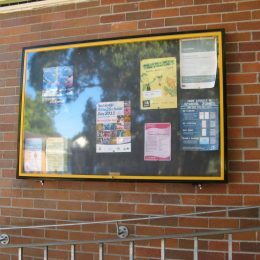 School noticeboard signs come with a lockable face and are available in pin board or Velcro styles. 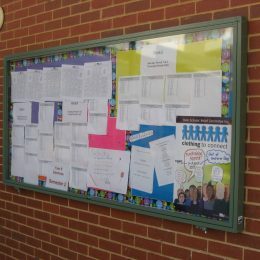 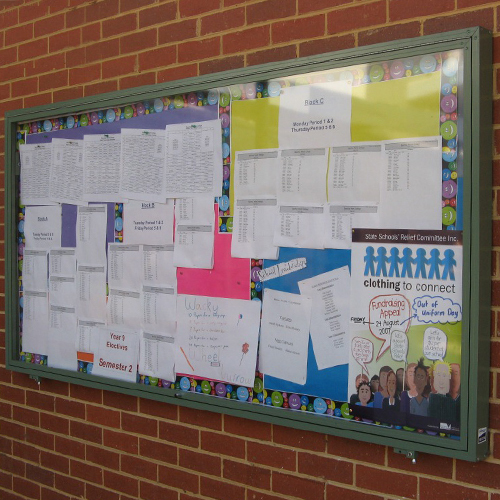 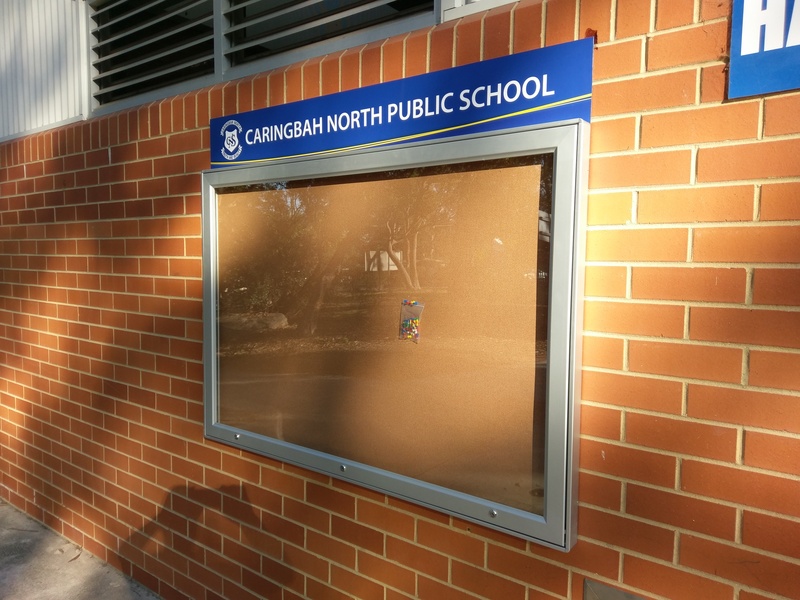 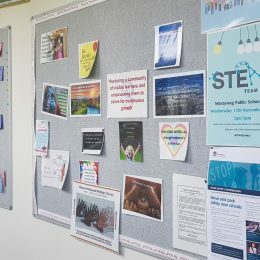 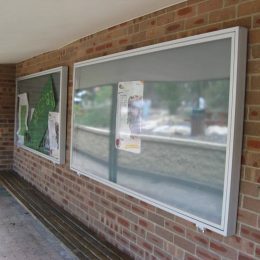 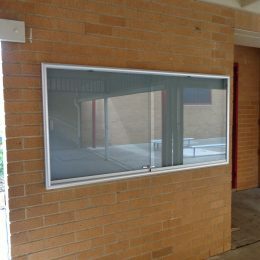 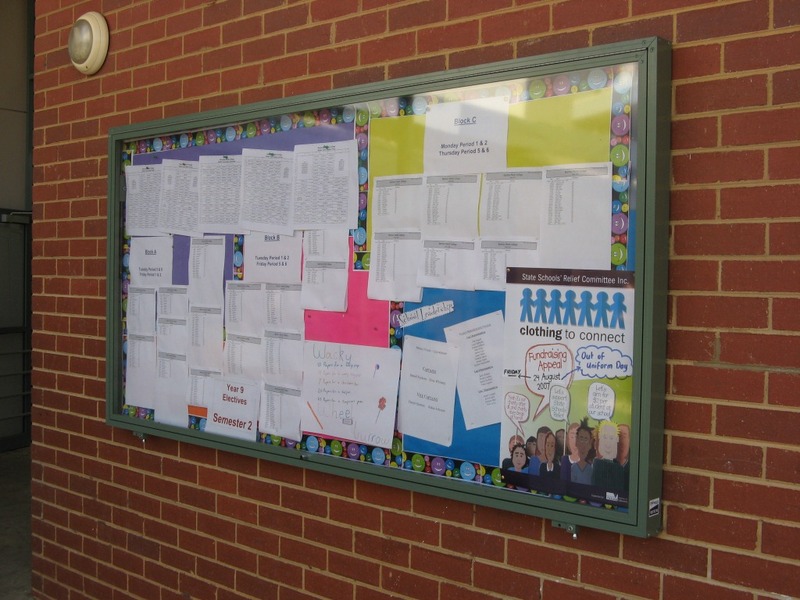 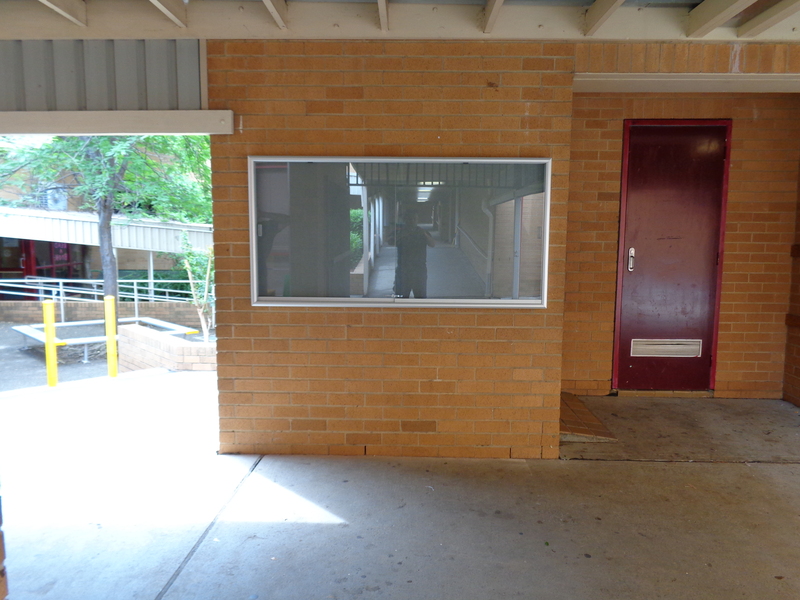 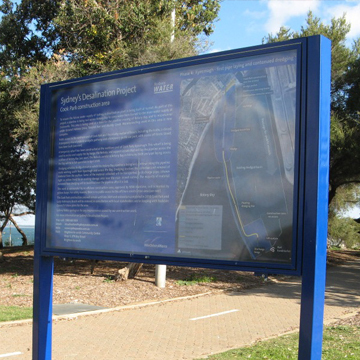 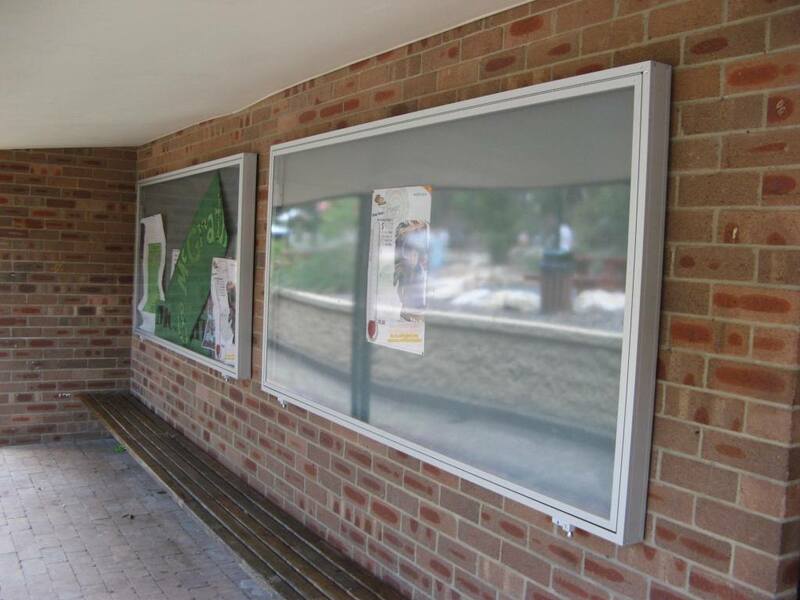 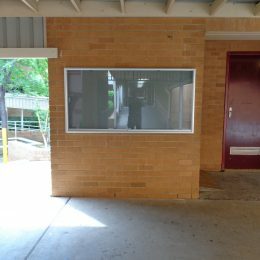 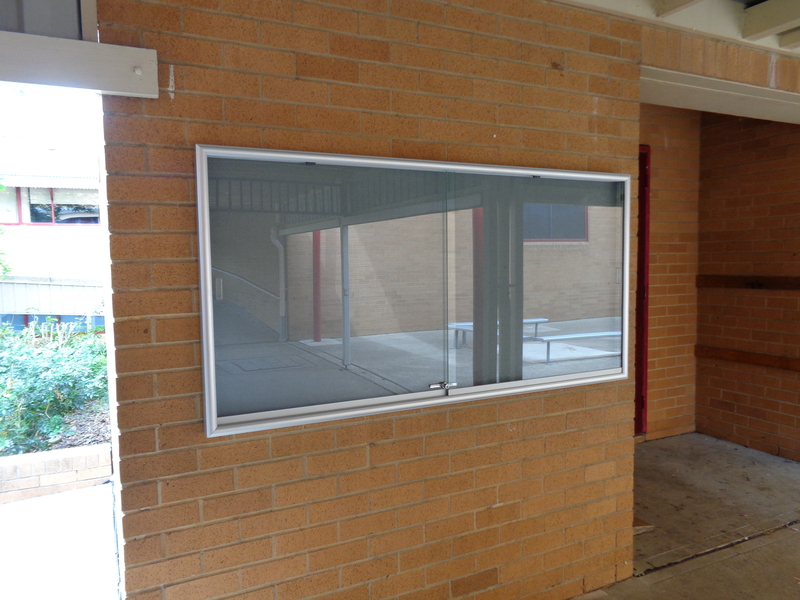 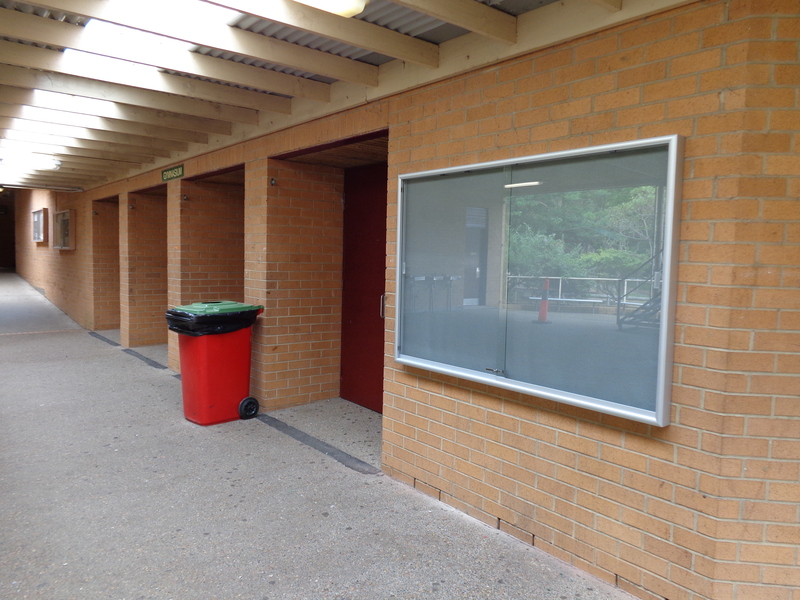 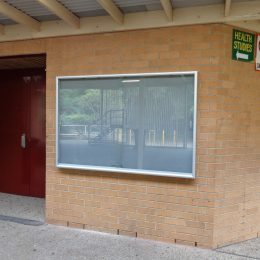 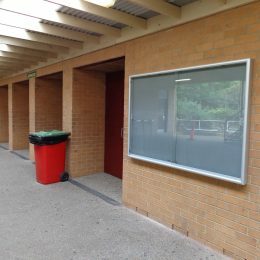 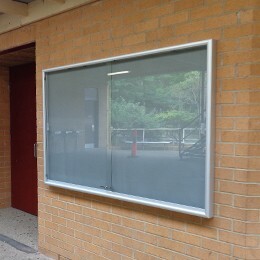 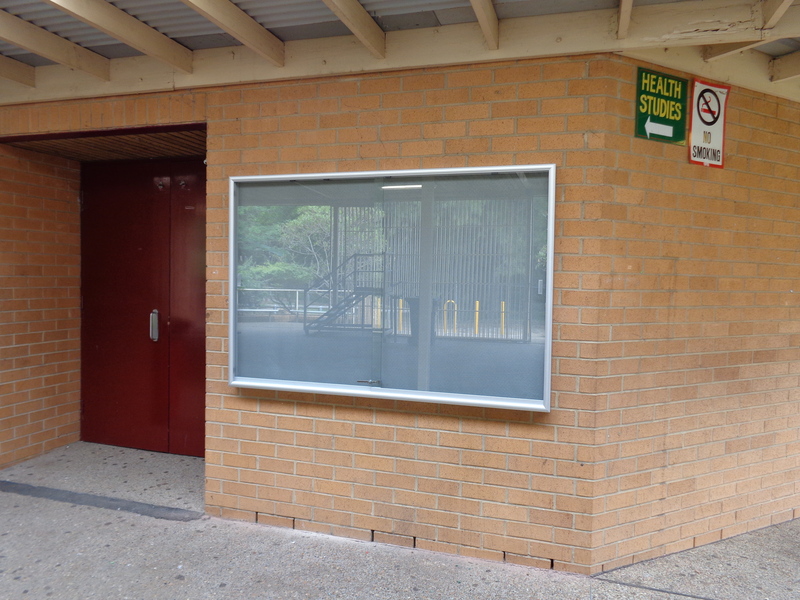 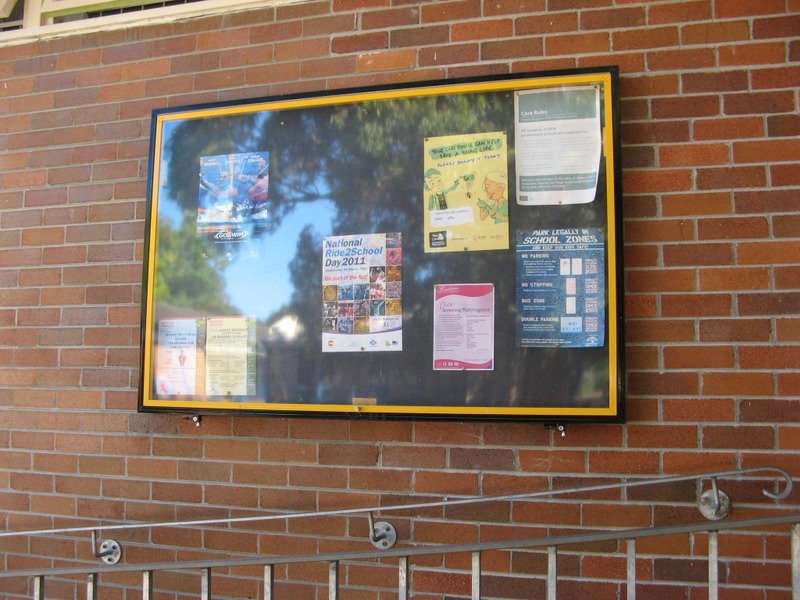 Signpac customises noticeboard sizes to suit your school.